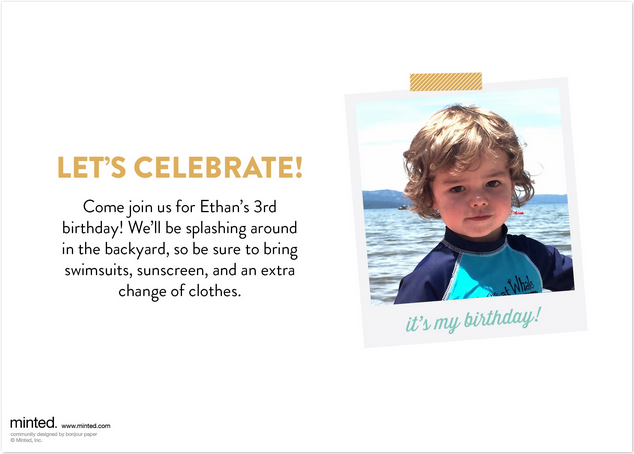 Ethan's Turning Three // Pool Birthday Party! 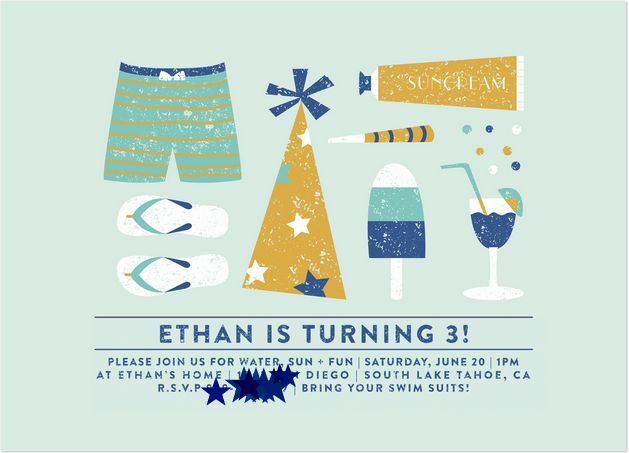 Ethan's invitations were from Minted...the best! Lots of pools!! And the cutest three year old t-shirt! Ethan loved having everyone sing happy birthday...and can you please notice my homemade cake? It was a disaster, but I made it work! 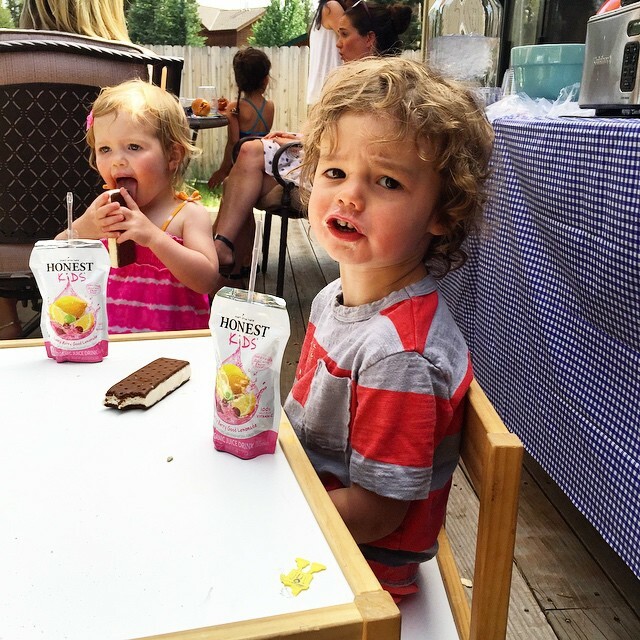 We ultimately opted for ice cream sandwiches for the kids. And can you please check out my threenager?! After all the prep I'm doing for Presley's first birthday I've decided next year we are going out of town!! loving that cake and invite! so cute! Top Home Items at the Nordstrom Sale! 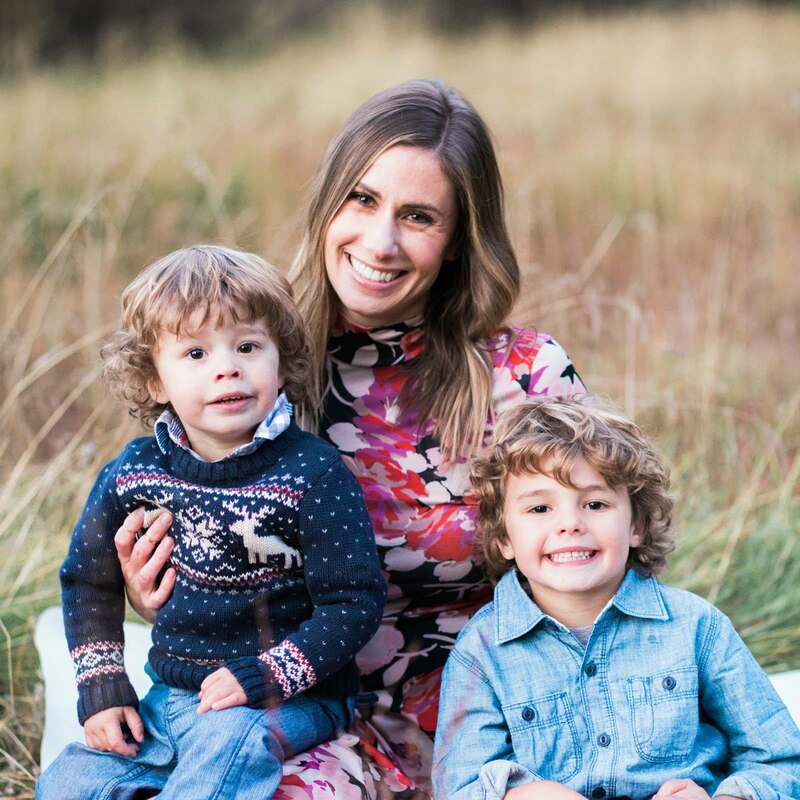 Baby Items at the Nordstrom Sale!